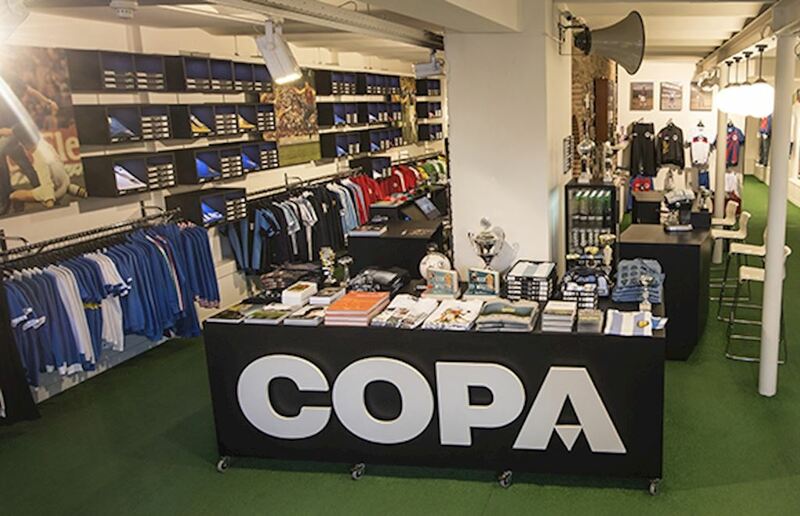 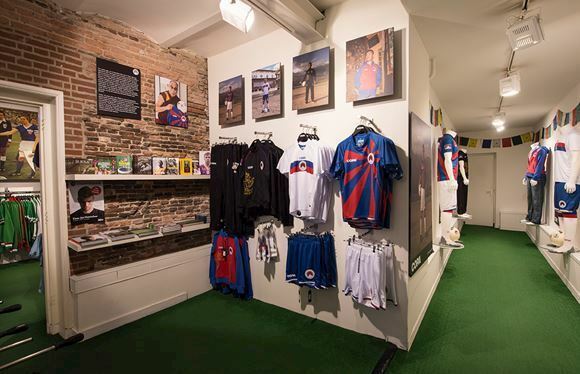 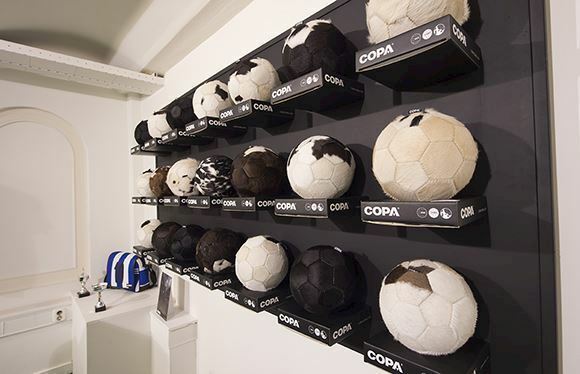 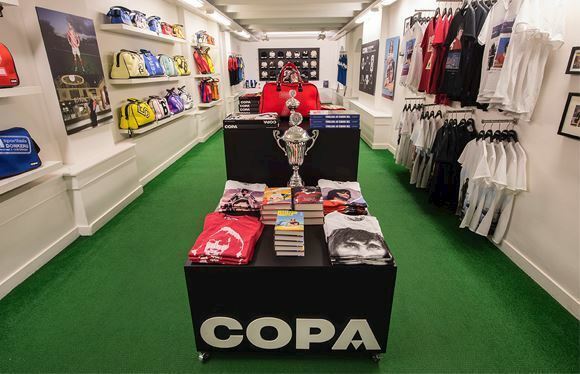 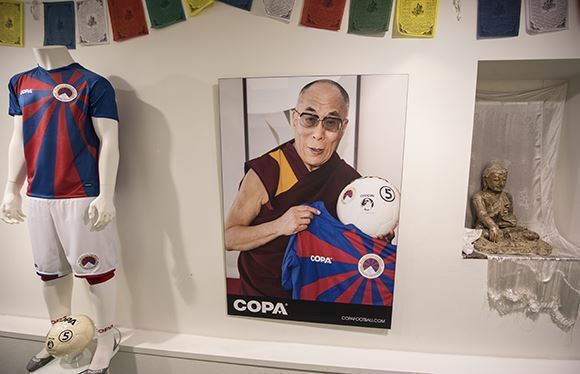 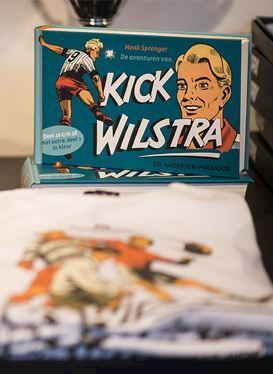 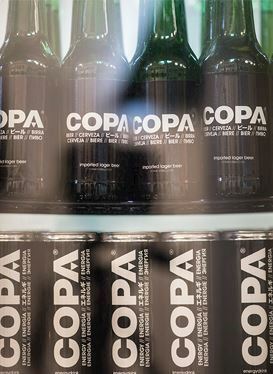 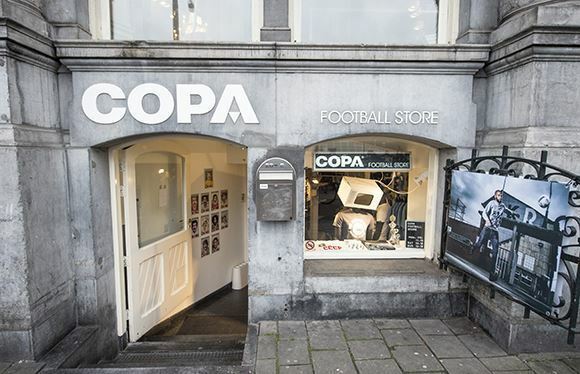 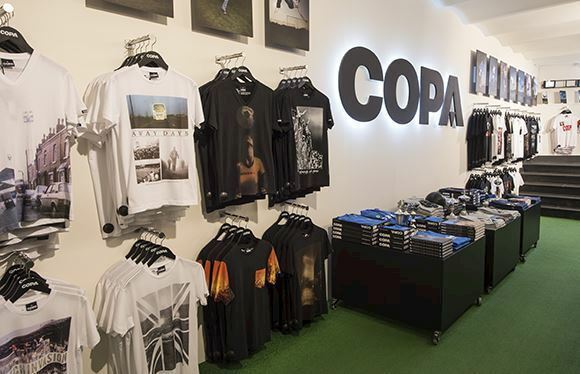 Our COPA flagship store in Amsterdam is located directly opposite the city’s Central Station at Prins Hendrikkade 20-B and is a must-visit for football fans of all ages. 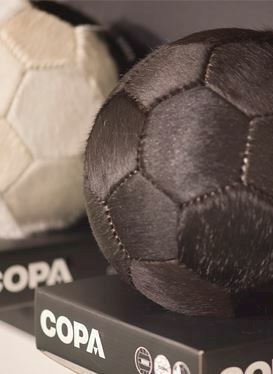 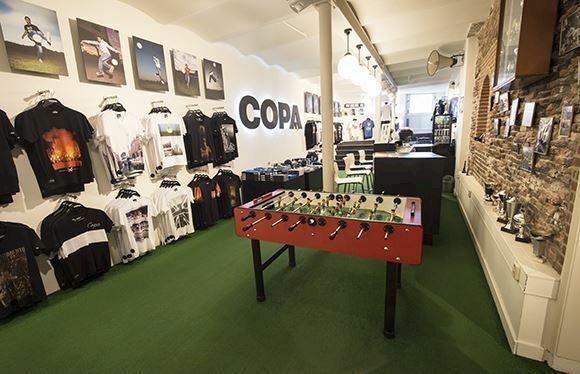 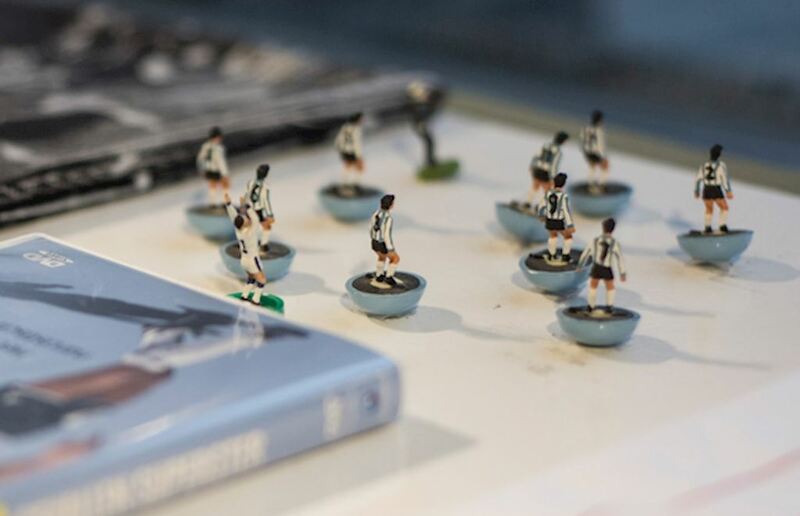 As well as being home to the entire COPA collection and a wide range of football books and DVDs, our 300m2 concept store is a homage to the beautiful game itself with artificial grass, a table football, stadium seats and striking footballing visuals and artwork decorating the walls. 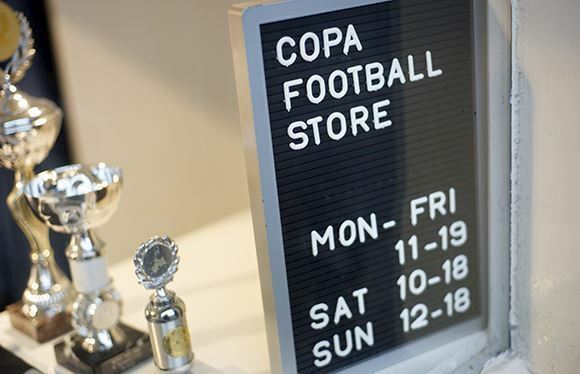 Take time out from your retro shopping to watch the best football films and documentaries on our large in-store movie screen, perhaps washed down with a glass of specially brewed COPA craft beer for our thirstier visitors. 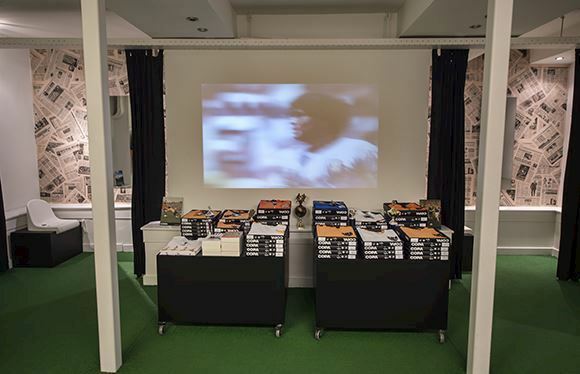 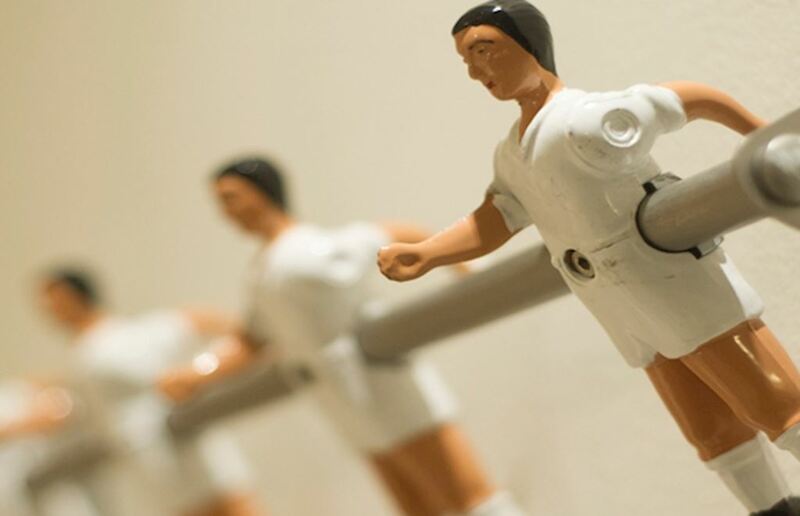 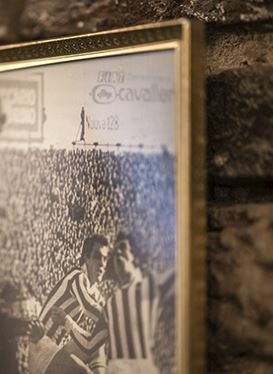 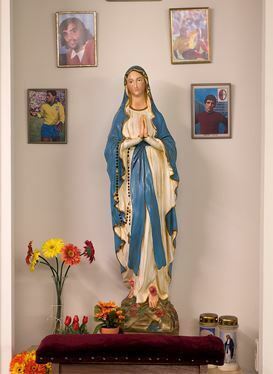 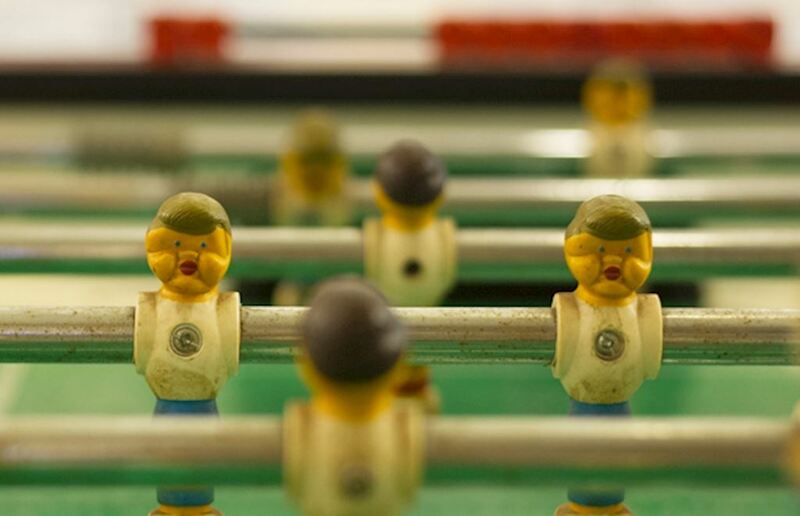 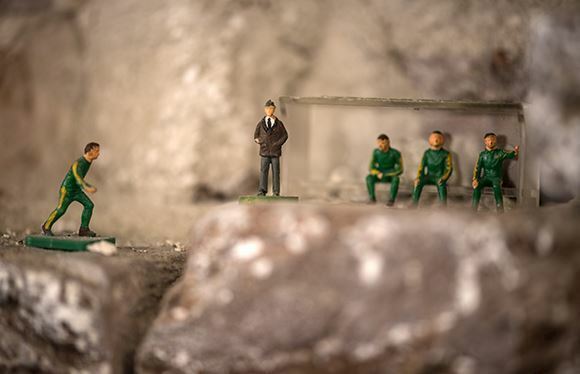 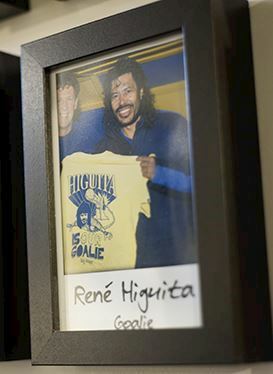 For those with footballing sins to confess, we even have a special in-store football chapel - so pay us a visit and pray for good fortune for your team. 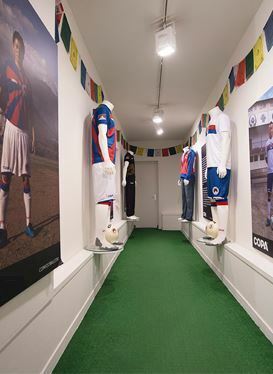 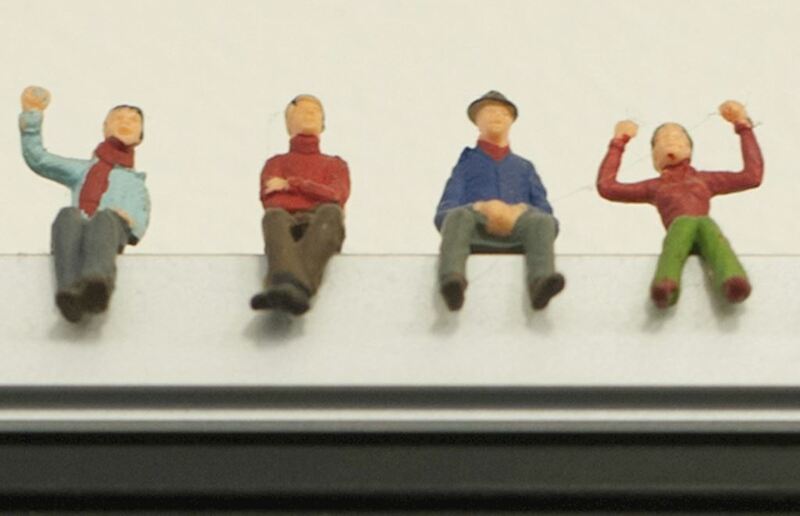 Do you want to have a sneak peek? 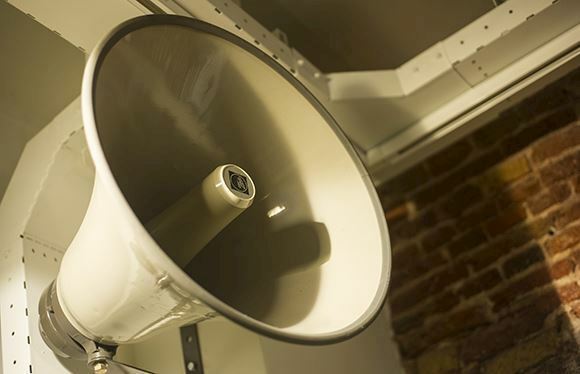 Start your 360 degrees tour!